Mother’s Day is coming up and if you’re looking for a gorgeous beauty box to treat your mum too this year, Glossybox has a very special Limited Edition box which is brimming full of makeup and skincare goodies! Worth over £100, the box is available to purchase for just £25 for current Glossybox subscribers and £30 for non-subscribers, but you’ll need to be quick as these stocks are very limited and when they’re gone, they’re gone! 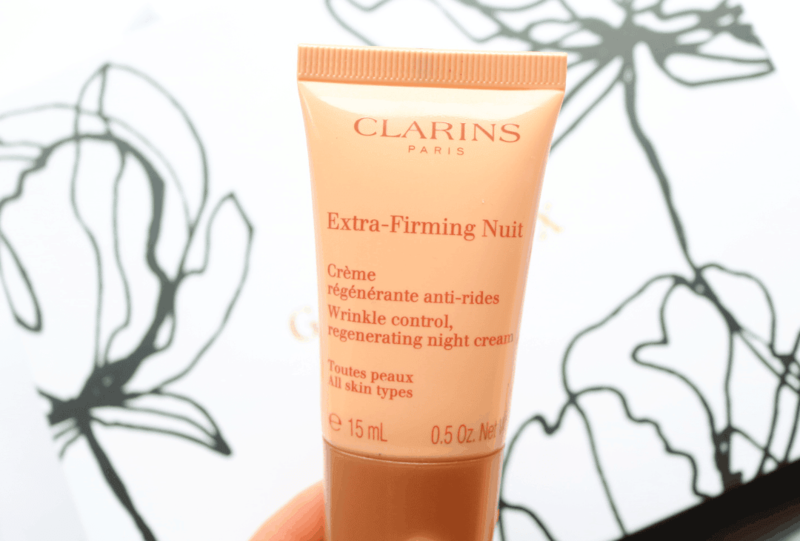 From the luxury skincare specialists, there’s a deluxe mini of one of Clarins’ bestsellers, their Extra-Firming Night Cream. This night cream helps to make the skin look more youthful and revitalised as it plumps everything up and reduces the appearance of fine lines and wrinkles. 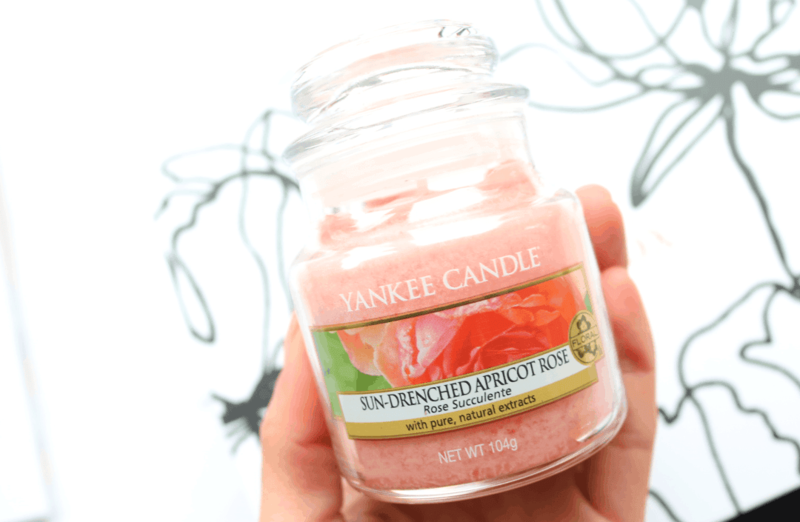 There are a variety of scents from Yankee Candle available in these boxes and I was pleased to find the Sun-Drenched Apricot Rose as my mum adores fruity fragrances like this! This small jar candle burns up to 30 hours and has an impressive scent throw so it’s perfect for lounges, kitchens, dining rooms, bedrooms or bathrooms – anywhere really! 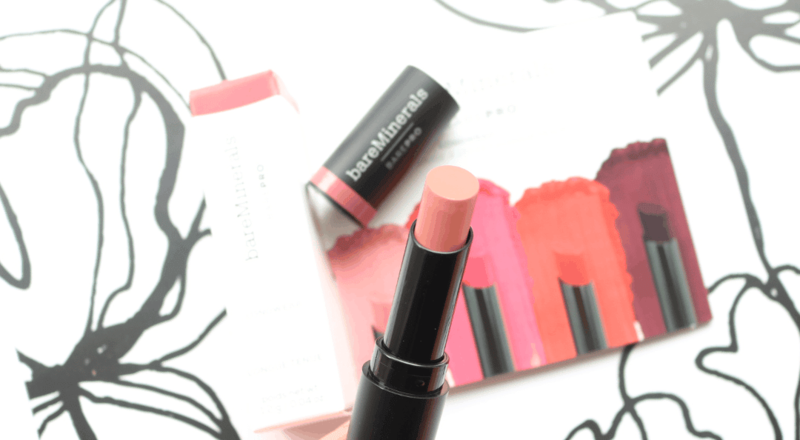 With a rich blend of mineral pigments and infused with Baobab Oil, Sunflower Seed and Jojoba waxes, this award-winning BAREPRO Longwear Lipstick is suitable for vegans and has a creamy, longlasting, soft-matte finish. This shade is called Petal and it’s a beautiful everyday pink. 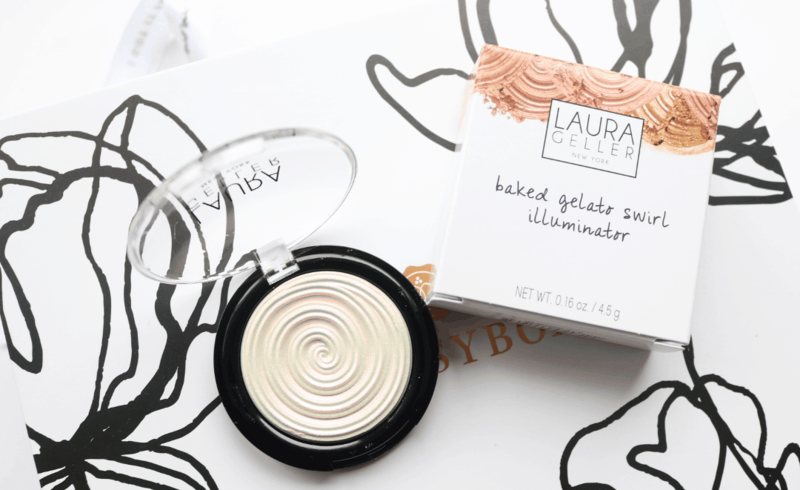 Worth £21 on its own, this full-size highlighter from Laura Geller is a makeup bag must-have and the easiest way to add some instant glow to your look. The innovative hybrid formula is made from an ultra-sheer powder, yet has the staying power and texture of a soft cream. Sweep onto the tops of cheekbones for a stunning finish. Infused with pure 24K Gold and Colloidal Gold, this luxury face mask from Peter Thomas Roth helps to reduce the appearance of fine lines and wrinkles and has a unique blend of Caffeine, Hyaluronic Acid and Glycerin to instantly firm, brighten and calm the complexion for a real anti-ageing treat. 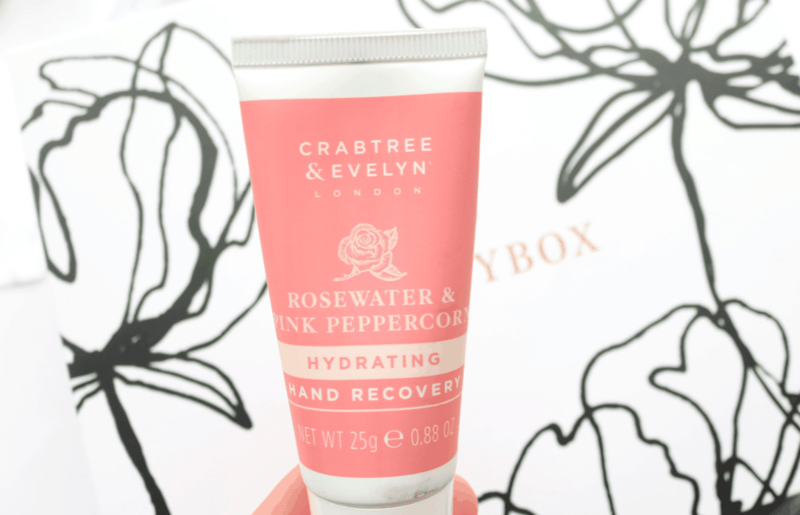 Treat your hands to an award-winning hand scrub from Crabtree & Evelyn which is formulated with nourishing Shea Butter and natural exfoliants to gently buff away dead skin cells, leaving your hands soft and smooth. 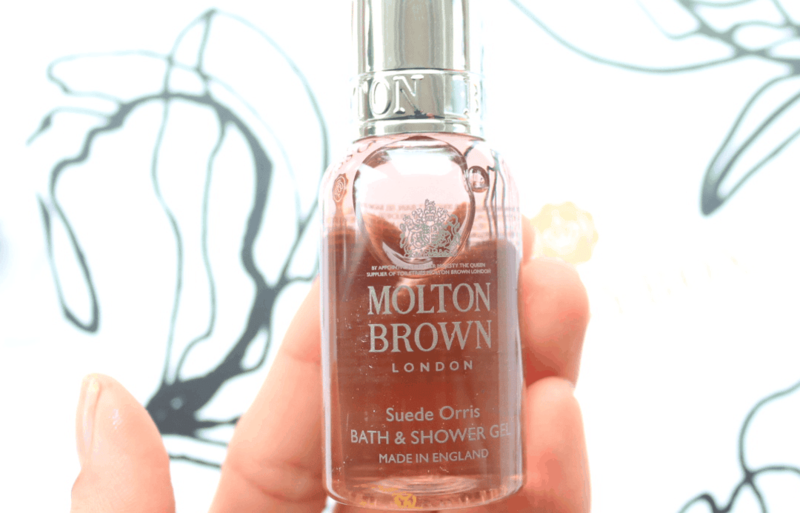 For a truly luxurious pampering experience in the comfort of your own bathroom, this Bath & Shower Gel from Molton Brown is sure to delight! This scent in Suede Orris is absolutely gorgeous for a proper indulgent bath. My mum is a huge fan of OPI Nail Lacquers (their quality can’t be beaten!) and I know that she’ll love this shade called Seven Wonders Of OPI. Long-lasting and chip resistant, these nail polishes are perfect for a quick and easy at-home manicure. 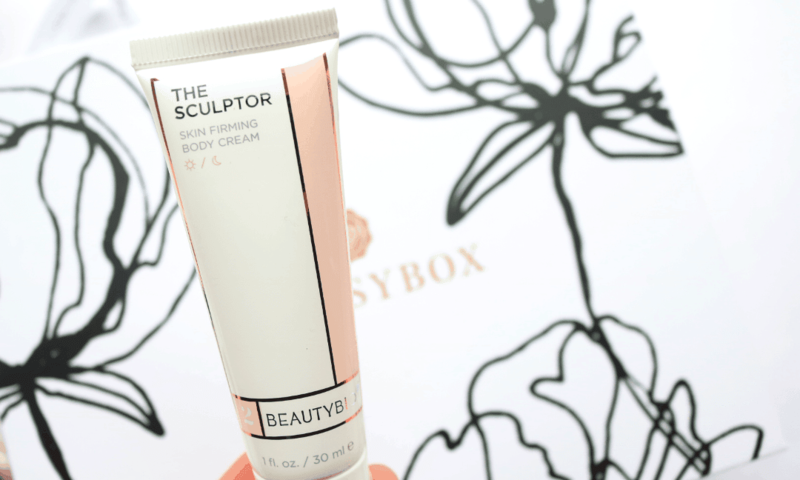 Finally, the last product to be featured in this Limited Edition Mother’s Day box is a deluxe mini of Beautybio’s The Sculptor; a hydrating body cream that helps to tackle and smooth cellulite, whilst improving the elasticity of the skin, stimulating repair and protecting against further free radical damage. 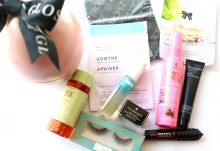 An incredible luxury makeup and skincare beauty box for your mum - the perfect gift!